Don’t become one of the many wastewater horror stories. 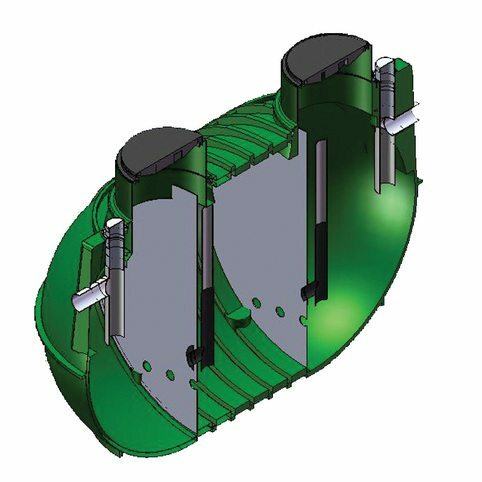 Invest in a low-cost, simple, environmentally sound, and lasting system. 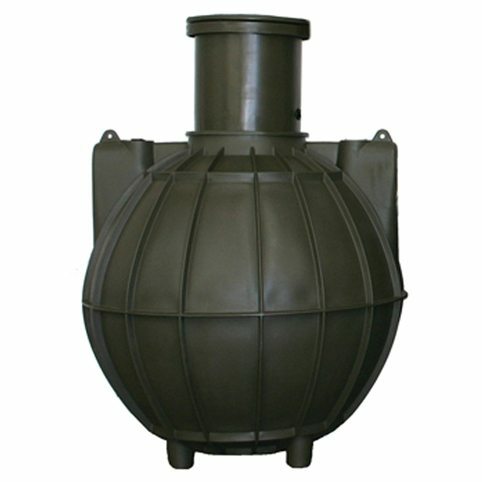 Devan specialises in wastewater management products, providing the best range of quality septic tanks NZ offers. Certified to standards and developed by Australasia’s top engineers, these super tough yet lightweight products won’t let you down. 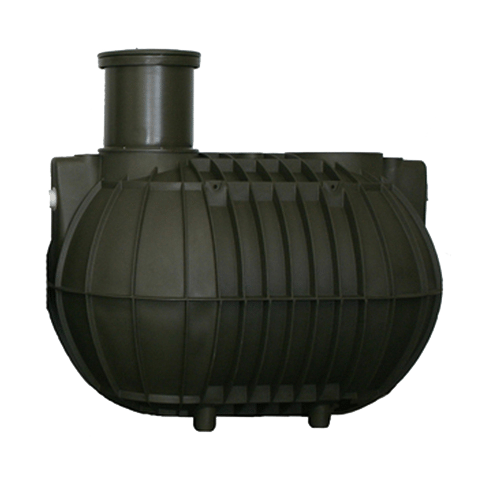 Devan has become a household name in user friendly septic tank systems for new homes and retrofitting older homes with failed tanks. 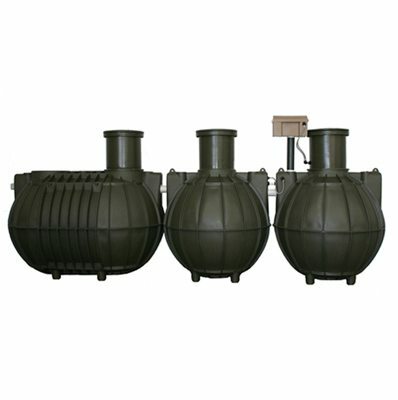 Our wastewater solutions include large capacity options that are easy to install and require less maintenance. 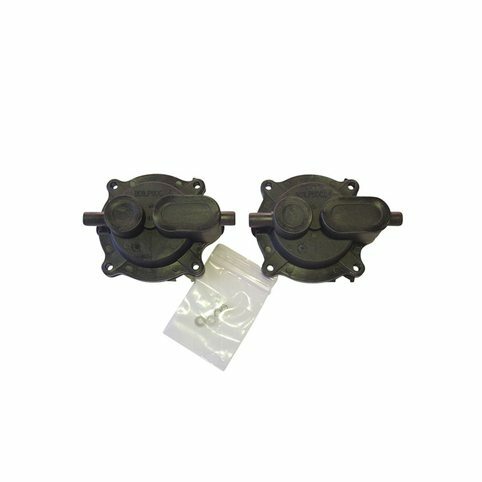 This category consists of fully certified septic tank range, Integra wastewater treatment, pump chambers, grease traps, and wastewater accessories.